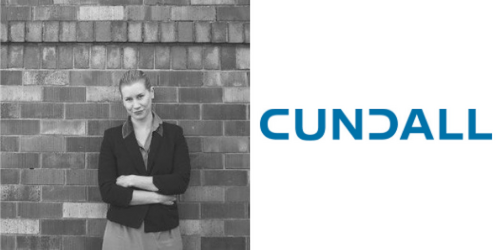 The Sydney Build Advisory Board help steer, focus and guide the content of the Sydney Build Exhibition and partner events that are run alongside it. The board are made up industry leading: Builders, Contractors, Architects, Developers, Surveyors, Universities, Government, Charities and Experts who work within the built environment sector. The board is approached a minimum of three times a year to discuss and give guidance on the topics to be discussed at the event, initiatives/pledges to be launched, industry feedback and help shape the direction of the show. Feedback from the board will be announced quarterly. The Sydney Build Exhibition organisers would like to thank everyone involved for all their hard work in making this the industry leading exhibition. 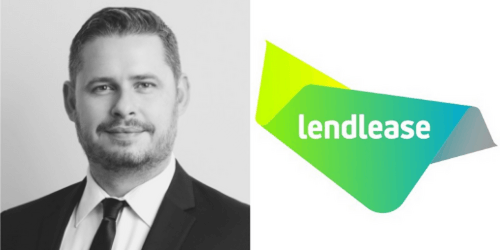 Dean has recently joined the Lendlease Digital Engineering Management team at Lendlease Building, Applied Insight. 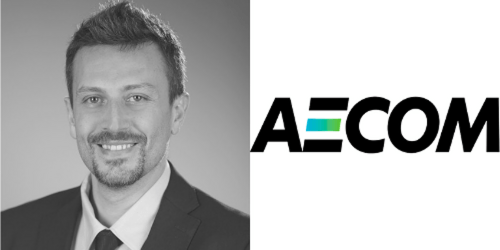 As a certified BIM Project Manager (RICS) he brings with him over 15 years of proven experience from the professional consulting engineering sector within Australia. 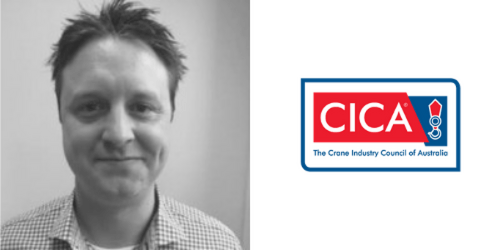 Dean has designed building services specifically HVAC, managed multi-state departments at a national level and created Digital Engineering Initiatives such as, setting up specialised BIM/Digital Engineering sections whilst working at Cardno ITC and JHA to embrace & address the “Great Digital Change” within the construction industry. Dean has previously presented at events as an invited speaker such as Autodesk University, BIMMEPAus Construction Innovation Forum, Australian Institute of Hotel Engineers and as a panelist for last year’s Australian Smart Skyscrapers Summit discussing planning & designing the skyscrapers of the future through digital engineering means. His current hardened focus is to help bring the digital smarts from within the office and into the on-site construction team’s hands. Predicting, preempting and preventing design coordination issues in the field by way of leveraging technologies such as Augmented Reality (AR) on remote devices and Virtual Reality (VR) within the design coordination meetings as “Work as Usual” processes will be his 2019 goal. 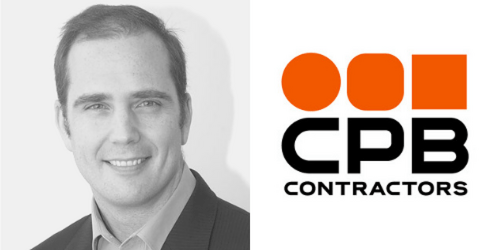 Troy Chapman is a contracts (commercial) manager with national and international experience in commercial management, project management, quality assurance systems, warranty management and engineering. After graduating with degrees in mechatronic engineering and science, he has had an extensive career working with major projects from companies throughout the United Kingdom and Australia in a variety of industries such as utilities, rail, and civil construction, and is currently part of the Australia largest tunnel project, working for WestconnexNewM5 delivery team. With this experience, along with his Master of Project Leadership, he has developed and has acquired extensive knowledge in a range of skills such as project innovation, sustainably & intelligence, project management, complex project leadership and disaster management. Chapman has a real passion for projects and contracts, including how to form contracts and resolve disputes. 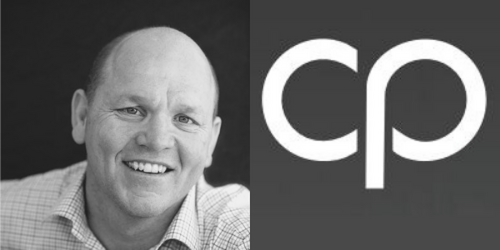 Chapman uses his expertise to help companies understand the importance of contract formation, project management, and dispute resolution. I’m an experienced BIM enthusiast and user of Revit with more than ten years of continuous experience using this package and a interest in researching, developing and implementing BIM strategies, methodologies and workflows. Andrew Harris is a Professor of Chemical and Biomolecular Engineering at The University of Sydney, and the Australian director of Laing O’Rourke’s future engineering and innovation consultancy, the Engineering Excellence Group. Andrew received his PhD from the University of Cambridge in 2002 and is a Chartered Engineer and Fellow of the Institution of Chemical Engineers (IChemE) and Engineers Australia (IEAust). Throughout his career, Andrew has worked at the interface between industry and academia. He is an expert in disruptive innovation, with deep experience of most of the technologies likely to impact all industry sectors in the future, including IoT, robotics and automation, big data, digital, augmented and virtual reality, biomimetics, smart cities and AI. He was recognised as one of Australia’s 50 most innovative engineers by peak body Engineers Australia in 2016. Hannah's commitment to driving sustainability in the built environment; accompanies a background in renewable energy and low-impact building design; with experience spanning a wide range of sectors. 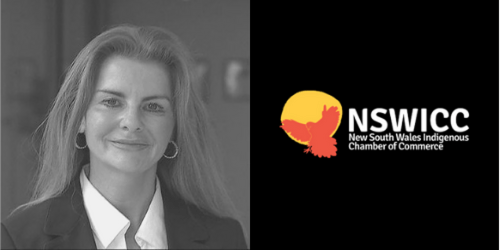 A regular speaker at various conferences and seminars; she has delivered many innovative sustainable projects in Australia and participates in leading industry development groups to influence the future of policy; standards; certification and supply chains. 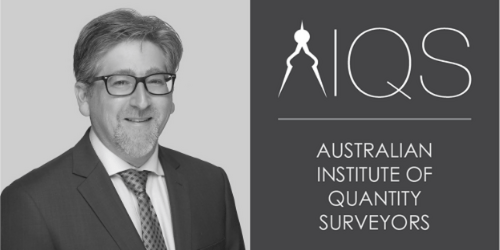 Anthony is the Communications and Marketing Manager for Australian Institute of Quantity Surveyors, the peak professional standards body for Quantity Surveyors and related construction cost professionals in Australia and overseas. Responsible for ensuring that members and their clients are kept up to speed and informed, Anthony works across a multitude of platforms to deliver concise communications and marketing material. He brings to the SydneyBuild Advisory Board, a combination of deep industry knowledge and communications and marketing experience. As an outcome of deep education, rigorous compliance, innovative materials, technology, collaboration and connections, Anthony strongly believes that Australia can become a world-class, high performance construction industry. 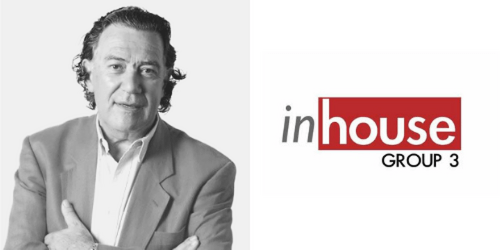 Alain is the CEO and founder of InHouseGroup3 - a community of like-minded professionals in the building and design industry. Alain is also a highly experienced Accredited Interior Designer and the owner of InHouseInteriors. InHouseInteriors is a successful interior design company specialising in the upmarket residential sector, including apartments, houses and other estates. Alain is a HIA accredited "Green Smart Professional" and a member of the Design Institute of Australia . Alain's speciality is to connect people in the building and design industry with the end users. 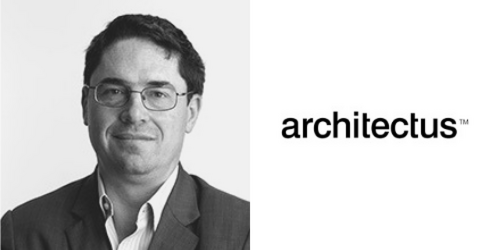 Richard is a qualified architect in NSW since 1992. 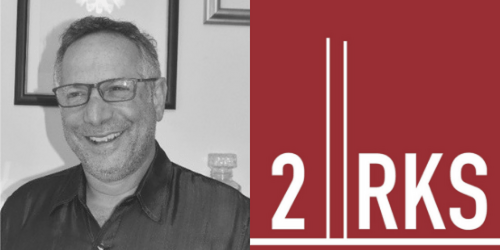 Originally from NYC, he has developed a versatile career spanning 4 decades in architecture, interior design, project management, inventing and lecturing. Richard holds 2 commercial patents and has designed projects in the USA, Europe, China and Australia. He enjoys a design challenge of any kind and draws upon his experiences and knowledge gained throughout his career. Having designed his first passive solar house in Las Vegas in 1989, Mr Salman embraces design and innovation with concept and meaning. To design in consideration of long term use and operating costs in buildings and interiors adds another dimension to projects by adding value, ROI and long term investment strategies. This has proved especially true in todays’ Sydney market where people are residing in their greatest investment - their homes. professionals in Australia with creativity and vision. A graduate of Business from Swinburne University, Melbourne Australia, Damien Hense was part of the Australian Road Research Board (ARRB) for 13 years, with particular focus on research-based applications development, innovation and industry consultation activities, including interaction with Australian governments and municipal bodies across key road transport projects. Damien has been involved in programs of work related to road infrastructure management, including intermodal solutions, network operations, road safety (including risk assessment technology) and the operation of high productivity freight vehicles. As of January 2018, Damien joined The Crane Industry Council of Australia in a role dedicated to stakeholder engagement, mainly focused upon road safety, road access and network operations outcomes. Rodd Perey is a Principal of Architectus; and the Group Design Technology Manager. In this role he has implemented a comprehensive system of standards; customisation; QA methodologies and documentation and modelling techniques. Rodd has driven the change to a Building Information Modelling (BIM) culture; whereby project teams concurrently develop the design with live feedback from the building model. This allows Architectus to document and present our designs in new ways; and to share two-way; connected digital information with our partners; enabling new modes of collaboration and design optimisation. As a senior architect; Rodd maintains his involvement as a project team leader. With extensive on-site coordination and superintendence experience; he brings a practical approach to the design and detailing; and thoroughness in managing projects. Rodd's understanding of BIM technology has established him as a leader in the field. He has been an invited speaker; nationally and internationally; for his insights into BIM and project delivery; and for many years was a committee member for the Revit Technology Conference. More recently he has spoken on the emerging opportunities for improved building performance through the adoption of building automation and the integration of these emerging technologies with BIM. 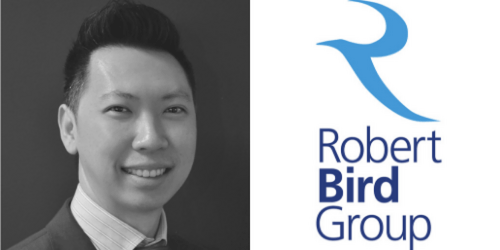 Ken Lee is the Group BIM Manager for Brisbane based Robert Bird Group (RBG), a global consulting engineering company that is part of the Singapore-based Surbana Jurong family. 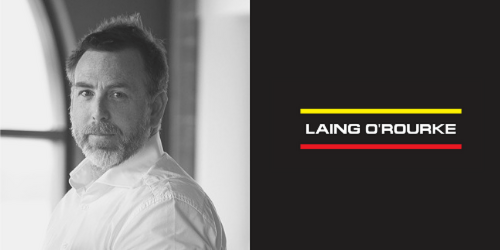 He is an alumnus of the University of Adelaide and practiced as an architect for 15 years before venturing into the realm of digital engineering. Ken has worked on numerous government and commercial projects in Australia, UK and Asia in a variety of capacity ranging from project to technical lead. Ken is an advocate for Integrated Project Delivery through the digitalization of processes across the architecture, engineering and construction industries. As part of the Group Digital Engineering Services team, Ken collaborates with 3D parametric modellers, digital designers and programmers to extract and use building information data for performance and project-based analyses from engineering to virtual construction. Ken plays a hands-on role in providing project support through construction sequencing, project clash coordination, BIM compliance and automation to further improve BIM utilization across RBG. 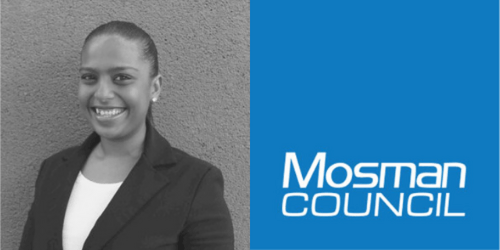 Soraya Mahomed is a Civil Engineer with over 10 years’ experience in the public and private sectors with expertise in project and contract management surrounding utility infrastructure construction works. She is currently the Infrastructure Asset Inspector at Mosman Council and is responsible for maintenance of footpaths and roads. She manages contractors and consultants and also co-ordinates, liaises and negotiates with utility providers. Soraya started her engineering career at Blacktown Council at the age of 19 as an undergraduate engineer and progressed through multiple councils to become a Senior Technical Officer at The Hills Shire Council in the space of five years. To widen her exposure she entered the private industry and was a Project Engineer for Zinfra and Lend Lease. Projects she managed include installation of 2km of Telecommunication fibre within the CBD for Pipe Networks/TPG and installation of 1.5Km of 11Kv 150mm duct line for Ausgrid in Balgowlah. Soraya has an active interest in Public Relations, Work Health and Safety (WHS) and Equal Employment Opportunities. She is currently an executive on the board of Local Government Women’s Association NSW and has won the 2018 Majorie Propsting Scholarship Award for WHS. Establishing Australia’s first Indigenous Chamber of Commerce and Leading the National Network of Indigenous Chambers of Commerce. Today, the First Australians Chamber of Commerce and Industry, (FACCI) represents over 4,500 members. Founding Winya Idigenous Furniture. Within 3 years, Winya has become Australia’s fastest growing Indigenous furniture Company. Having taken out the best of the best business awards in Australia in 2018, Winya finished the year by being announced as one of the Worlds 10 Leading Companies demonstrating the United Nations Sustainability Goals. Charlie has been in the Sales Management of building products for over 20 years in privately owned as well as public companies. His experience with managing performance in several businesses along with changing economic conditions and cultures has provided him a solid foundation to share his knowledge. He is now a specialist coach for business development and pipeline management ensuring a good balance between farming and hunting as well as maximizing conversion rates by helping to close deals; no matter what the size. As well as speaking on his favourite subject (sales). Charlie has developed a range of tailored made programs including training workshops; coaching clinics and DIF (days in the field) mentoring. In his six years as Chief Executive Officer, John has significantly improved the reputation and awareness of IPWEA (NSW). He is a senior executive with a wide range of experiences in Membership Organisations, Commercial Entities as well as engaging with all levels of government. John’s core strengths are found within general and senior management, membership organisations, the not for profit sector, marketing, government advocacy and stakeholder relations. 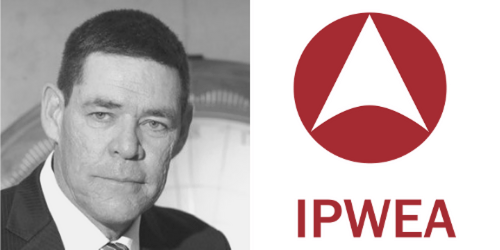 Prior to IPWEA (NSW) John’s titles included Chairman, Senior Consultant and Recruitment Consultant. In addition to these previous roles, he was involved in Agri-politics and spent 9 years as the Chief Executive Officer of the Australian Wool Growers Association. In July 2018 through his tireless work the Institute of Public Works Engineering Australasia - NSW Division was named as Association of the Year Finalist. John is passionate about building relationships with all forms of government and regularly meets with policy makers implement positive changes. His advocacy reaches all IPWEA (NSW) members where he fights for Public Works Professionals. Tony Owen graduated from the University of NSW with the University Medal and the Board of Architects Prize. He won the BHP Student Biennale national design prize twice. Tony studied advanced architectural design at Columbia University in New York where he was awarded the graduation design prize. At Columbia University; Tony worked with some of the leaders in contemporary design philosophy including Steven Holl; Bernard Tschumi and Greg Lynn. Here he explored contemporary approaches to design focusing on complex urban issues of density; sustainability and infrastructure as well as utilising current computer and catia technology in design generation. In New York Tony worked at Skidmore Owings and Merrill and at Richard Meier and partners on a range of large scale international projects. 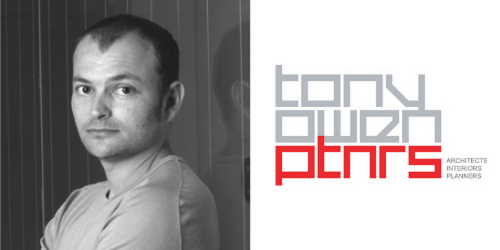 Tony Owen has been a Design Director and senior designer in a number of leading Sydney firms such as SJB Architects; PTW and Phillip Cox Architects. Tony has designed a number of Sydneyâs prominent buildings. These include The Sydney Superdome; Darling Island Apartments; Medina Central Apartments and Bondi Beachside Apartments; Eureka Stockade Museum and Strathfield Open Learning College as well as a number of projects in China; Dubai and South East Asia. Tony Owen Partners has designed Eliza Apartments; Alpha; Harley Davidson Australia; St George Stadium; Abu Dhabi Ladies Club; Altitude Apartments and award winning houses including Wave House; Leap House; Loop House; Moebius House. Tony lectures widely on Digital Design and has taught at UNSW. 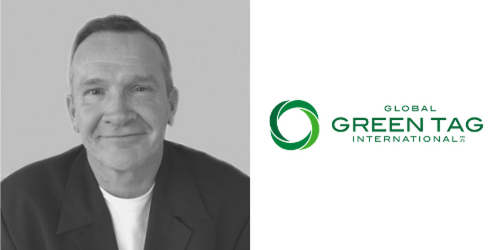 Brett Hazlett has been with Global GreenTag since the company’s launch in 2010, introducing manufacturers with sustainable products to the world of Type 1 ecolabel certification both in Australia and internationally. He has always held a passion and care for the natural world and has also handled Verified Product assessment accounts for verification label Ecospecifier Global, since 2008, managing listed manufacturers with sustainable products throughout Australasia, Asia and UAE, supporting the green building knowledge within Global GreenTag and Ecospecifier and disseminating knowledge about the product assessment systems of both companies.